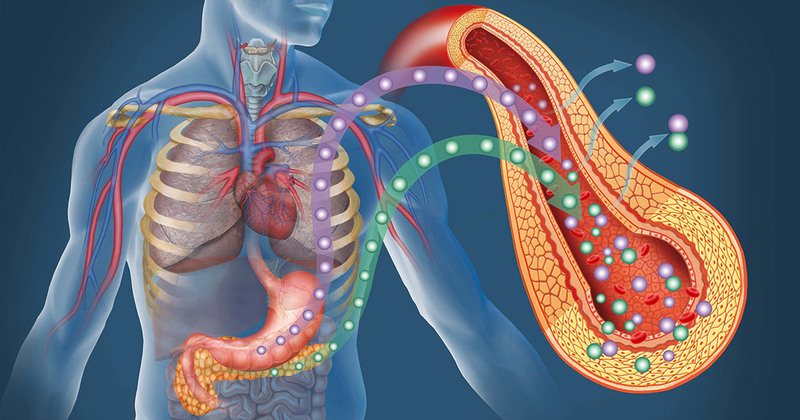 How Can I Avoid Type 2 Diabetes Naturally? Many people are affected by diabetes. It’s a chronic disease in which, if not controlled, can lead to kidney failure, blindness and heart disease among other life-altering conditions. Lifestyle factors can place you at greater risk. But avoiding diabetes naturally is achievable by living a healthier lifestyle. Eating a healthy diet, controlling weight as well as doing exercise regularly help you avoid diabetes. It’s the right time you change your lifestyle to a simpler, healthier one. By doing this, you will produce more overall benefits to your general health than before. In this article, I covers tips to help you avoid the unfortunate condition. Here are natural ways to avoid diabetes. Physical exercise has many benefits to your well being, such as lowering blood sugar levels and promoting weight loss. These lower the risk of getting type 2 diabetes. In order to avoid diabetes, ensure you work out regularly to burn the excess fats in your body, and reduce insulin and blood sugar levels. Talk to a personal trainer to figure out the best exercise regime for you personally. Reducing the number of calories you take through eating and drinking each day, is important to your health. Doing this will help you to reduce weight. You can also do this by ensuring your diet includes less fat, smaller portions, and reduced sugar (see these tips). Following a healthy diet by eating foods such as fruits, vegetables, whole grains and so on, and limiting processed and red meat, will help you avoid diabetes. Improve your nutrition knowledge offers many benefits, including the reduced risk of developing many other medical conditions beyond diabetes. Controlling your weight is important to measure to help you avoid diabetes. When you have excess visceral fat in your body, it promotes insulin and inflammation resistance, which increases diabetes risk. It’s better to come up with strategies to lose weight if you are obese or overweight, since the more weight you lose, the more you’ll benefit. Once you have lost weight, ensure you maintain it and never to add weight again to stay safe from the development of diabetes. Smoking is associated with causing or contributing to various health conditions such as cancer, heart disease among others. However, smoking has been associated with exposing smokers and second-hand smokers to type 2 diabetes. Thus, the risk of smokers developing diabetes is higher than non-smokers. If you are already smoking and you want to avoid diabetes, take a bold step and quit smoking. Of all drinks, water is the most natural. When you stick to water, you keep away from beverages containing preservatives, sugars, and many more questionable ingredients. You reduce the amount of sugar you take every day, thus taking a step forward towards avoiding diabetes.